Birdsall Properties is a real estate rental company. 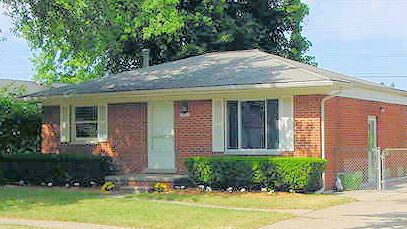 We specialize in Single Family homes in the Detroit Tri-county area. We have homes in Farmington Hills, Livonia, Canton, Brighton, Novi and Northville. Please take the time to view our current properties. Use the menu above to look at our listings by city.